Australia’s Hawkstone Mining (ASX:HWK) has decided to revisit plans to buy lithium projects in the US only weeks after it said it wouldn’t proceed with their acquisition. Earlier this month, the miner walked away from its planned 100% takeover of USA Lithium, saying it was unable to reach a deal to de-risk the transaction. But now it has agreed to sign a revised deal. Deal adds two lithium projects – Big Sandy in Arizona and the Lordsburg in New Mexico – to company’s portfolio. 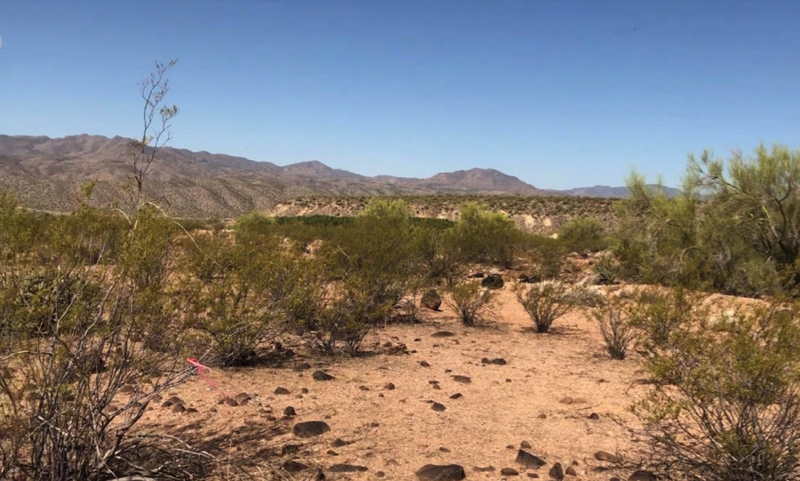 Investors welcome the news that gives Hawkstone two lithium projects – the Big Sandy in Arizona and the Lordsburg in New Mexico. The company’s shares soared almost 40% to A$.0.04 on the news, closing 32% higher at A$0.029. Under the terms of the new agreement, Hawkstone would acquire all of the shares of USA Lithium in exchange for 250-million shares. The first half of the shares will be issued at the completion of the transaction, with the issue of the remaining shares subject to Hawkstone declaring an inferred resource of no less than 30-million tonnes, at grades greater than 2,000 parts per million at the Big Sandy project, within 36 months of the transaction. The issue of the second batch of shares was also subject to the ASX granting a waiver for the issue of the deferred consideration shares. Following shareholder approval, Hawkstone will also transfer A$250,000 to USA Lithium. The Big Sandy lithium clay project extends over about 20.9 square kilometres of granted Bureau of Land Management claims. A further 53 claims covering 4.9sq km were also recently pegged. According to Hawkstone, the asset has returned high-grade assays from surface soil sampling and the company plans to kick-off a diamond drilling program immediately. 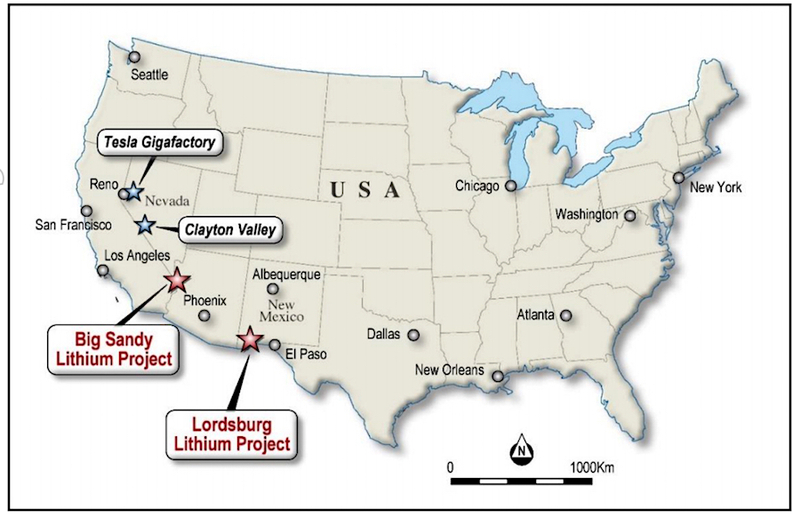 The Lordsburg lithium brine project, in turn, comprises 28.7sq km and has had no modern exploration, but surface sampling has uncovered lithium concentrations of 160ppm.